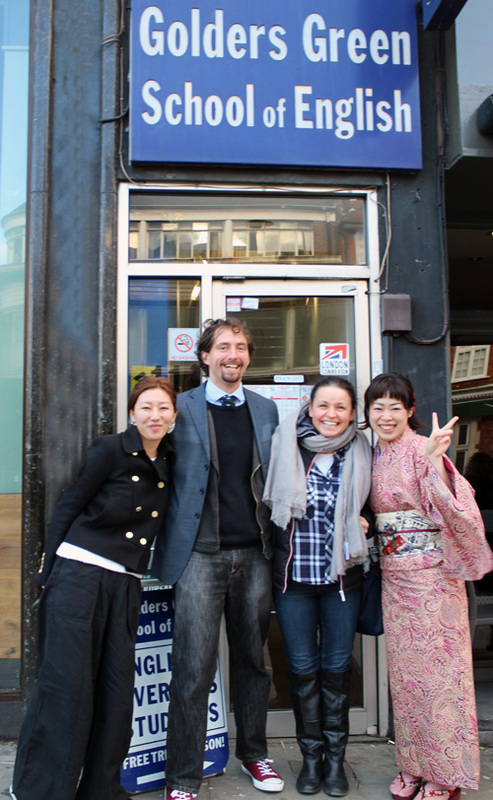 Learning English in an accredited London English School gives you so much more. 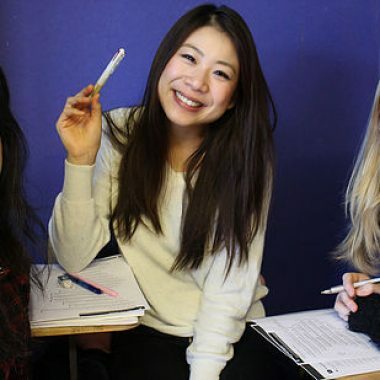 The Golders Green College PROMISE: all our teachers are English language level native speakers. 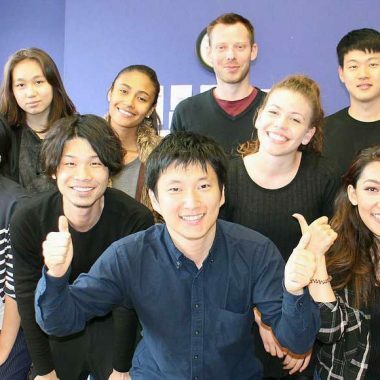 We believe that, ahead of many London English Schools, our English school gives you the full learning English in London experience. Students from over 35 countries attend the college. At Golders Green College you are learning English in London, yet in a truly international setting. 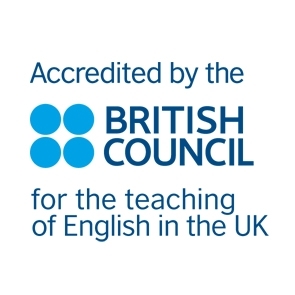 Our School of English has Full Time and Part Time English (Morning and Afternoon) courses. 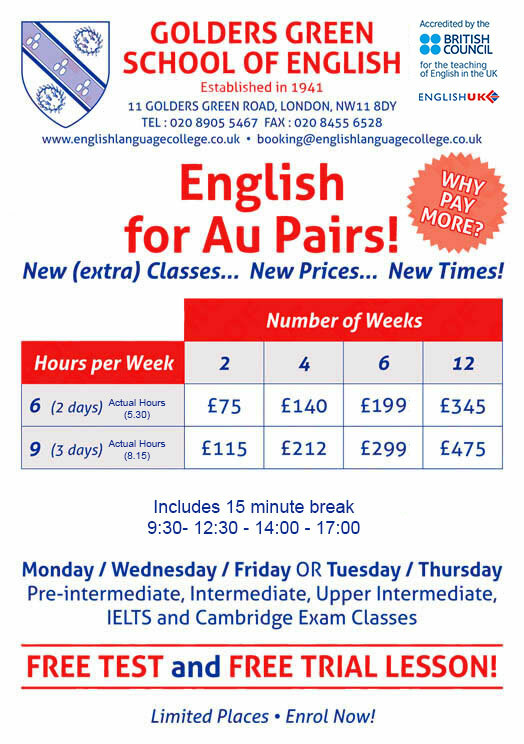 At our London English school we offer General English, Business English, and One-to-One Classes. 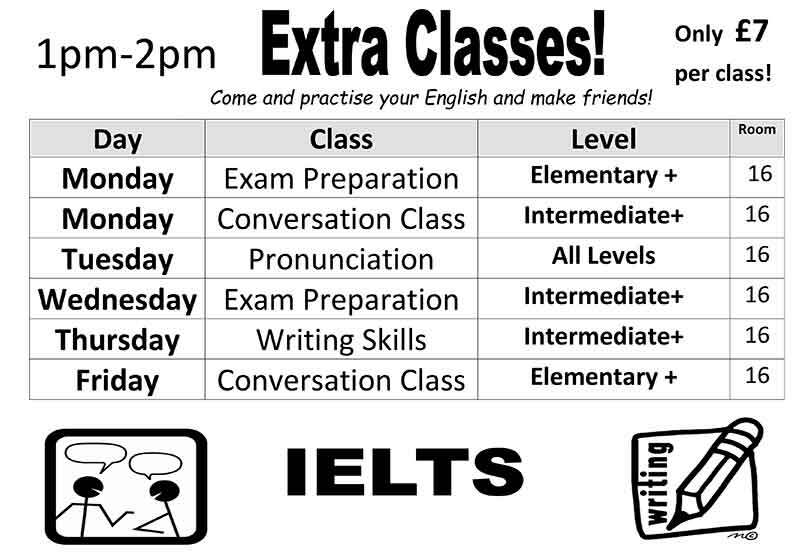 In our English Language college we also have exam preparation classes for Cambridge Exams and IELTS. 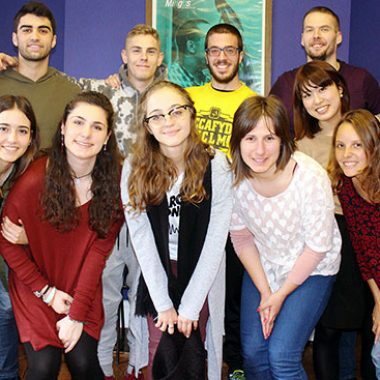 Study English and have fun doing it. 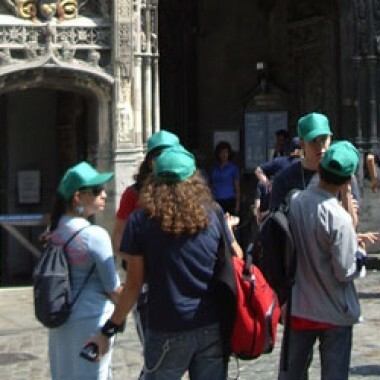 Summer groups for young learners aged between 10-17 years old. FROM THE BRITISH COUNCIL OFFICIAL REPORT! -All lessons were planned with care...Students were fully engaged, participating enthusiastically in all activities. 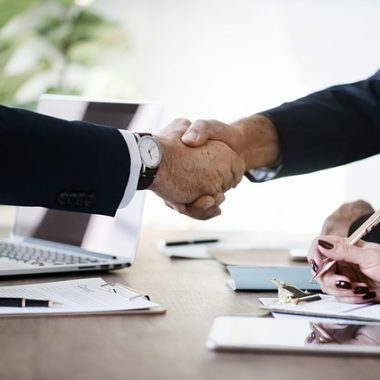 There is no price increase for 2019!